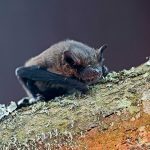 In this article, Peter Shepherd (BSG Partner) reviews a recent study that looked at noctule ranging behaviour in an area of high wind turbine density in Germany, and draws conclusions with regard to how the study can potentially be used to inform wind farm surveys, assessment and mitigation strategies. 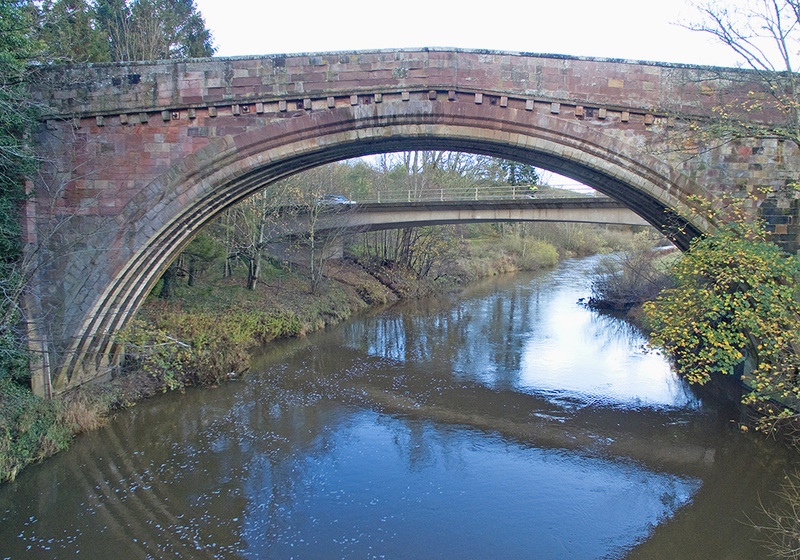 In the third of a series of articles that looks at the use of Unmanned Aerial Vehicles (UAVs) or drones for ecological survey, BSG Ecology Partner Steve Betts discusses guidelines for ecologists to ensure that this technology is used appropriately. 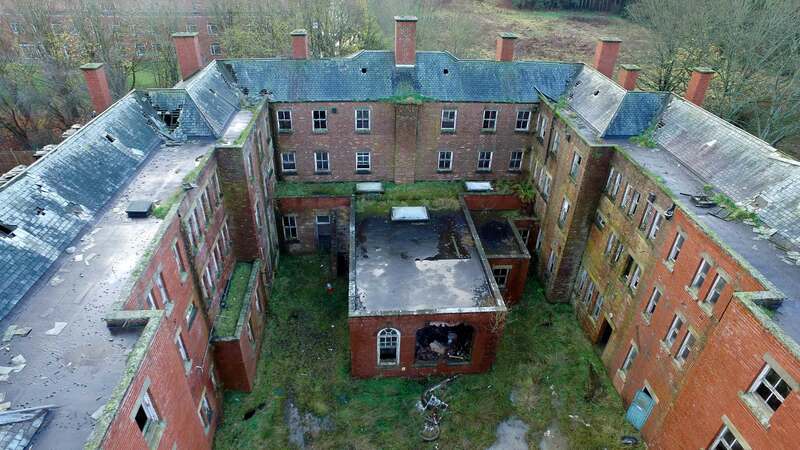 BSG Ecology is now using drones to assist with site assessments, as they allow easy monitoring of areas that are otherwise difficult to access. BSG Ecology is pleased to announce that once again it has successfully achieved accreditation under the SMAS Worksafe Scheme. 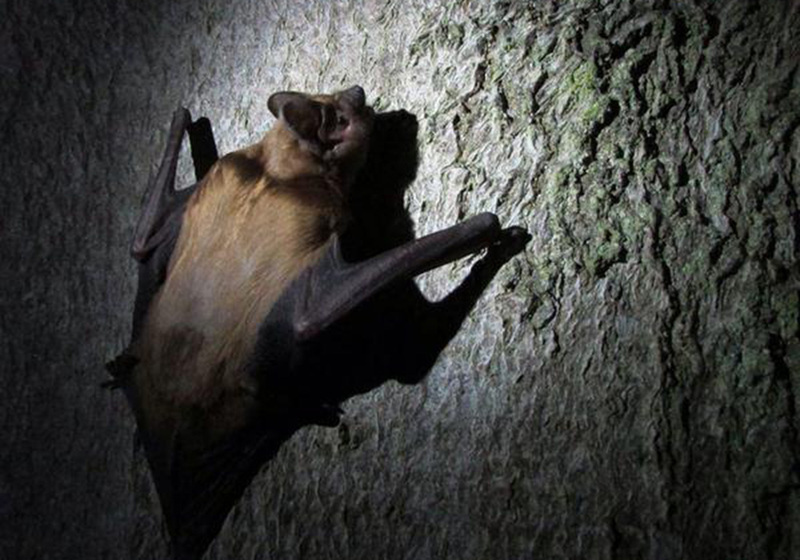 BSG Ecology are currently working on several projects in Devon that involve the use of thermal imaging cameras to monitor greater horseshoe bats Rhinolophus ferrumequinum. During a free evening one of our ecologists, Helen Simmons, took the opportunity to visit Berry Head National Nature Reserve & SSSI and film greater horseshoe bats emerging from a known roost. The site is managed by the Torbay Coast and Countryside Trust where she was joined by the Trust's Countryside Officer, Noel Hughes, who monitors them on a regular basis . 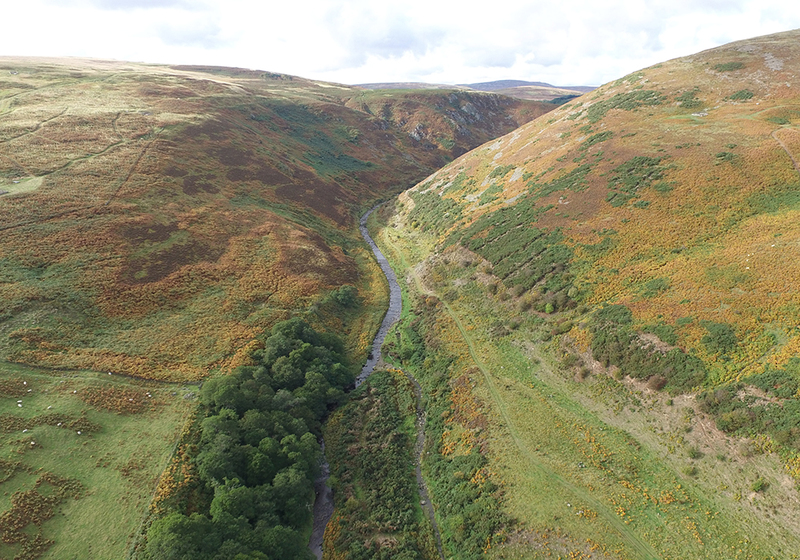 In the second of a series of articles on the use of Unmanned Aerial Vehicles (UAVs) or drones for ecological survey, BSG Ecology Partner Steve Betts discusses their potential for habitat mapping and assessment work. The Great Crested Newt Low Impact Class Licence follows on from the Bat Low Impact Class Licence that was introduced by Natural England in 2015. 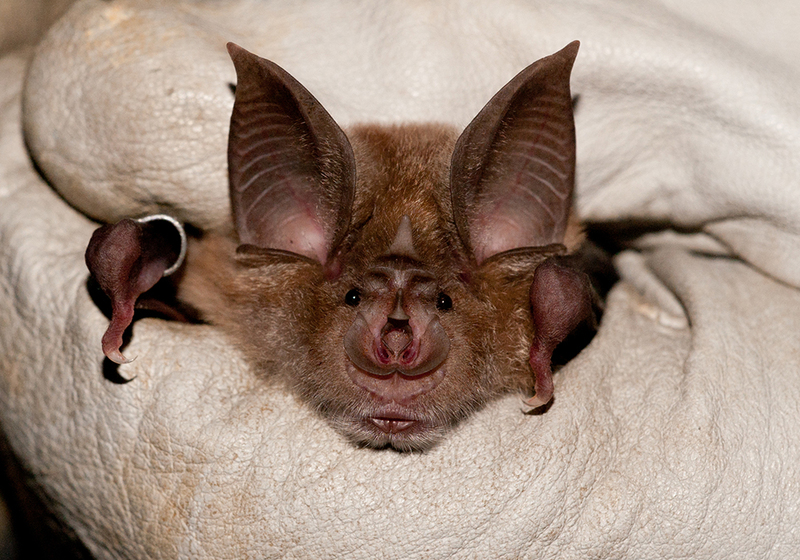 The purpose of the Bat Low Impact Class Licence is to help reduce the licensing burden for projects which impact on low conservation status roosts supporting small numbers of bats of specific species. 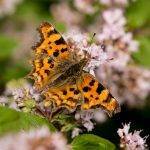 Referendum Outcome: Has the Law Commission provided a post EU solution for Wildlife Legislation? 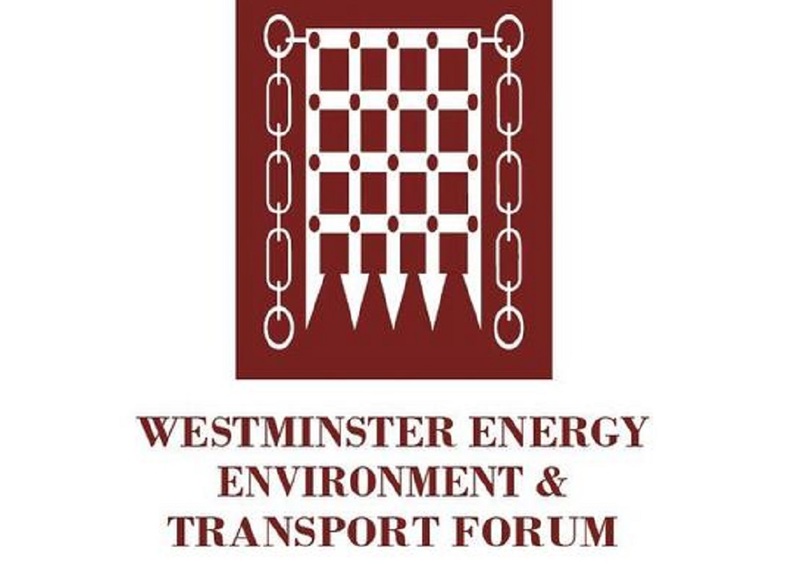 Following the referendum result, there is a high degree of uncertainty as to what the result means for the environment, not least with regard to effects on all the existing EU environmental regulations including legal provisions for wildlife. 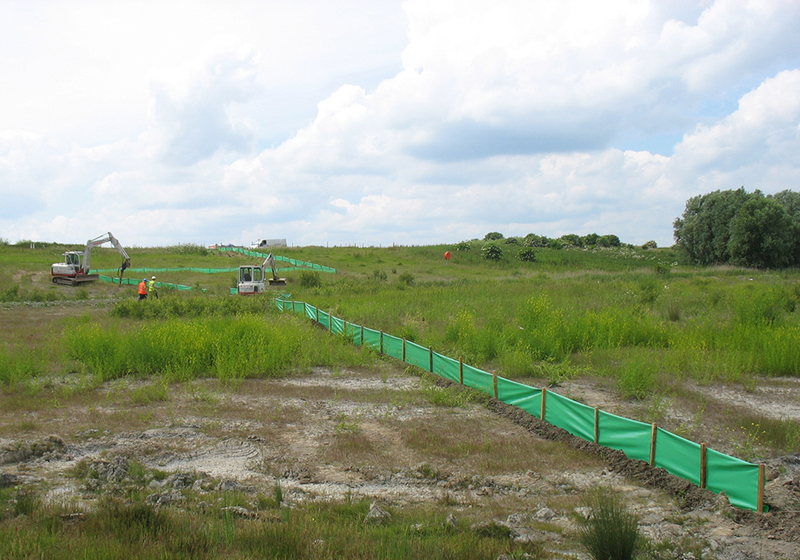 The current environmental legislation, national and local planning policy all remain applicable at this time and until greater clarity is provided by the Government , our view at BSG Ecology, is that it’s business as usual. In this, the first of a series of articles with regard to the use of unmanned aerial vehicles (UAVs or drones), BSG Ecology Partner Steve Betts outlines some of the opportunities for ecologists that they present, but also outlines regulatory requirements that need to be considered ahead of commercial use. 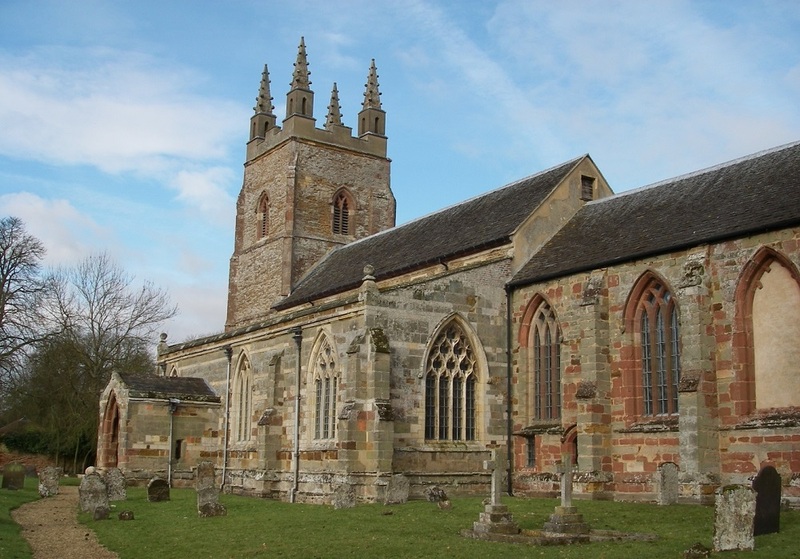 Katy Stiles, Senior Ecologist in our Derbyshire office, was recently invited to attend a consultation workshop on Bats in Churches Project. The event, held in Coventry in May 2016, was facilitated by the Arthur Rank Centre and organised by the Bats and Churches Project Team. 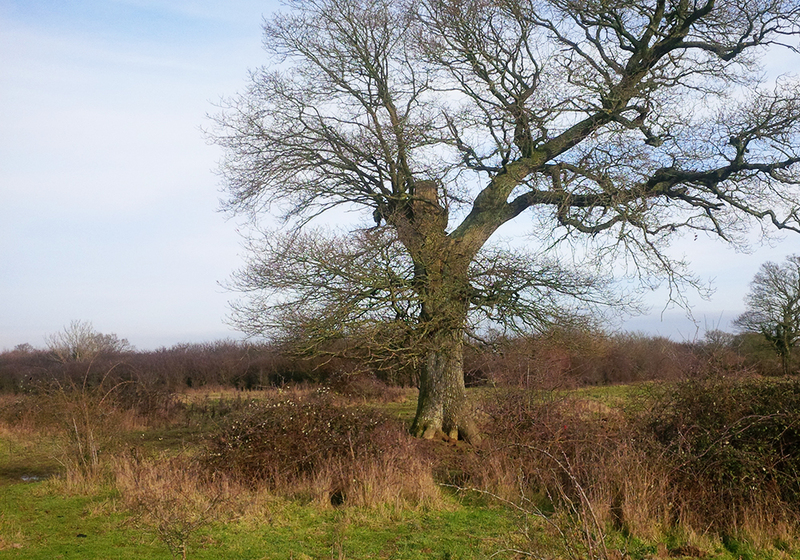 Biodiversity offsetting – a way forward for a Lawton Levy? BSG Ecology recently attended two events in London focussing on biodiversity, planning and the environment. 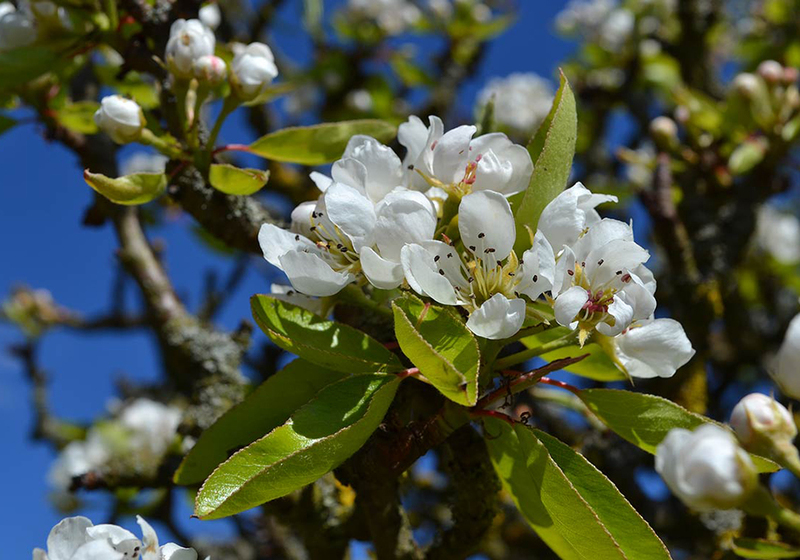 There are many changes taking place in this area of our work and these events proved useful in keeping us up to date on current thinking and practice and on potential future changes to how biodiversity is addressed through the planning system. Rewilding Britain – a new way of looking at the restoration of land? Since the year 2000, when publication of Frans Vera’s book ‘Grazing Ecology and Forest History’ stimulated debate about what our ancient landscapes would have looked like, interest in the concept of rewilding has grown. The book was followed in 2005 by Peter Taylor’s wildland strategy for the UK in his book ‘Beyond Conservation’ in which he set out a way forward for rewilding or restoring and repairing the damaged and truncated natural processes that once shaped our habitats and landscape. 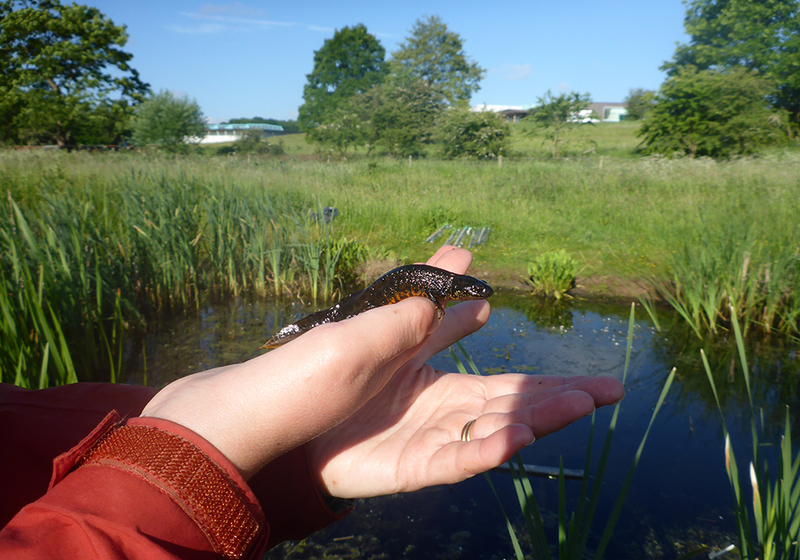 Natural England’s Pilot Great Crested Newt Project in Woking – what are the implications? Natural England (NE) is currently piloting a new approach to licencing in relation to great crested newts in the Borough of Woking. This scheme aims to bring more flexibility to the licensing system for great crested newts, while also providing conservation benefits for newt populations.